Time for an update in regards to the NCGP and Loot Box regulation. I briefly mentioned my concerns in the news article about the subject. But it turns out that the NCGP is actually fake, but not really. And trust me, this is the best way I can describe it after many attempts at doing so. It all started once I’ve read Erik Kain’s article on Forbes, where he discloses the fact that the NCGP was an elaborate hoax by a “Prolific Internet Troll” named Kenneth Tran. Erik soon brings up different red flags that makes it seem like an attempt to sway video game press in the wrong direction. For those in the need of a tl;dr, the evidence Erik exposes are several red flags in the structure of the company itself. From the fact that the domain used for the site seemed too unprofessional for a very serious organization, to the suspicious backgrounds surrounding this committee. Doubts, Hoodwinks and inconsistent facts, what’s going on? Personally, I had my doubts from the very beginning because the site’s Press Release had a lot of grammatical errors that not even I would commit. From repeated words to typos and even confused sentences, it was a complete mess. Not helping it was the video from Jim Sterling which was posted a few hours later mentioning these concerns and even more. At first, I reacted like anybody would expect when I get hoodwinked (Much like that “EA Employee” who got Death Threats). I voiced my concerns about the legitimacy of these rumors and waited for further developments on the issue. Okay, the Tweet claims that the Committee is real, however, can we have actual evidence of this? This soon came with a second update from Erik. In it, Erik describes an e-mail how he got an IRS filing proving the existence of the 527 group. For those who need a quick rundown, a 527 group in politics is created primarily to influence the selection, nomination, election, appointment or defeat of candidates to federal, state or local public office. However, a Committee like this should be a 501(c)3 organization, which fits the description of the purpose better than a 527 group does. Not only that but the IRS filing was actually made AFTER Erik posted his article. Which only makes things seem even more suspicious than before. The web was going to become even messier from here on out, so try to keep up. By the time Update #3 came out, nobody knew what to think of the NCGP and whether or not it was fake. 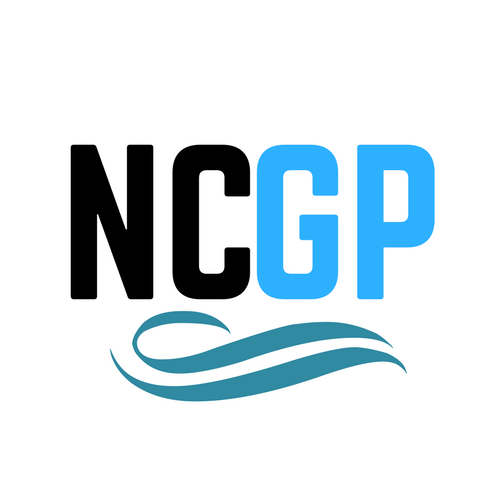 First off, we had a domain change on the website, which is now listed as thencgp.com. The site now looks better developed and even has a new logo on it. Soon after, we have a statement made in response to Erik’s article so far. The response mentions that the NCGP made a late IRS filing because they tried to operate under another 527 name previously, but there were issues with conflicts of interest. The bothersome part of the statement is the fact that Erik supposedly got sent 527 documents that are due all the way back to 2016. However, he didn’t get such a document and Tran soon clarified that he didn’t send the second document. Stating that they were previously part of a Republican party. This is a red flag for me because this organization wasn’t supposed to have any sort of political affiliation. At the very least that’s what I was led to believe when I read their statement in my news piece. Erik also got informed that Jack Wegrich wouldn’t continue to be a Vice Director for the NCGP. Mostly due to the fact that the person in question is 17 years old. Which is a very unusual age for a senior position. The statement reassures that this is not a fake news and that this is a legit organization. However, the question wasn’t whether or not this was fake (The title is a joke) but rather, if this organization was actually, you know, competent. The question is not “is this real?”, the question is “Can we trust you?”. This is the center point behind this Opinion Piece, the fact that a self-proclaimed “Profficient Troll” is in charge of a Committee such as this. The continued secrecy, the lack of transparency and the inconsistent facts all point out that this is a very fishy project. In fact, the statement the NCGP provided also claims that there are people in Games Media affiliated with the Committee. Well, where are those people and how can we reach them for further questioning? What is this organization’s true focus and what are we supposed to gain from it? Is this organization reliable or not? I’m glad that Kenneth Tran is responding to Erik’s questions, and I believe that the NCGP will make more press releases about this. But the problem is, as soon as one question is answered, more come up, and honestly, if this is a prank (bro) it’s already too late to deliver the punchline. 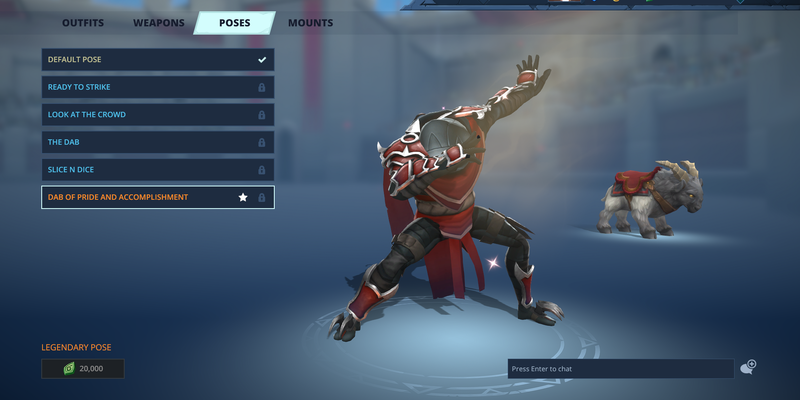 The joke is not gonna be funny anymore. Conclusion: Ignoring the real problem for the sake of a prank. All of this amounts to people ignoring the reason behind the founding of this committee. Which is the fact that gamers need a regulatory organization that prevents companies from being abusive towards consumers. 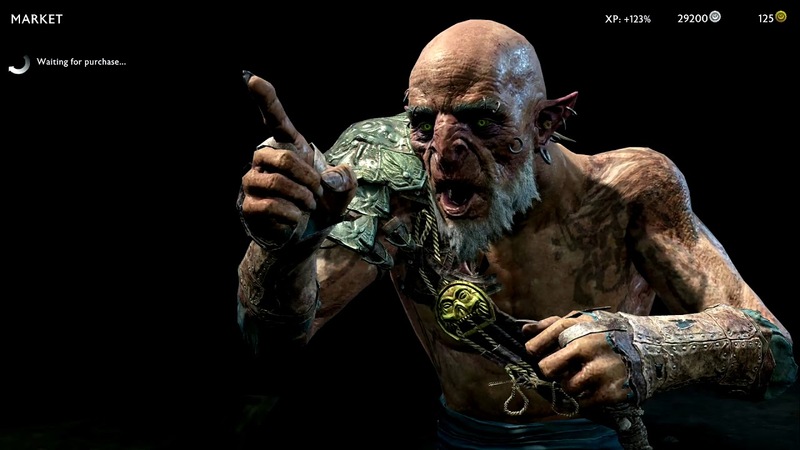 We need someone to regulate Loot Boxes, Microtransactions, DLC, Season Passes and other aspects so that the Games as a Service model is a stable concept that satisfies gamers rather than an excuse to exploit them. This whole fiasco is deterring us from reaching this goal at all, this is probably the biggest concern I have in this regard. Whether or not the NCGP is real, something needs to be done about the aforementioned issues. Otherwise, there’s not a point in this Committee existing at all, because legal enforcement isn’t being made. So what’s the point on providing anything at all? As a final point on this article, I’d like to take a short time to apologize for the times I have been hoodwinked and didn’t follow-up like I should’ve. I can’t excuse my behavior on these actions and I promise to follow-up on the stories and voice my concerns in the near future rather than taking everything at face value.